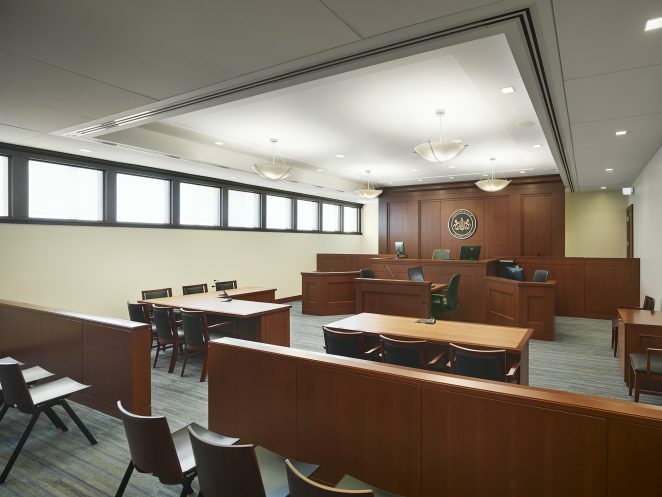 The Philadelphia Family court of the First Judicial District combines the existing Juvenile court with the Domestic Relations courts into one building. 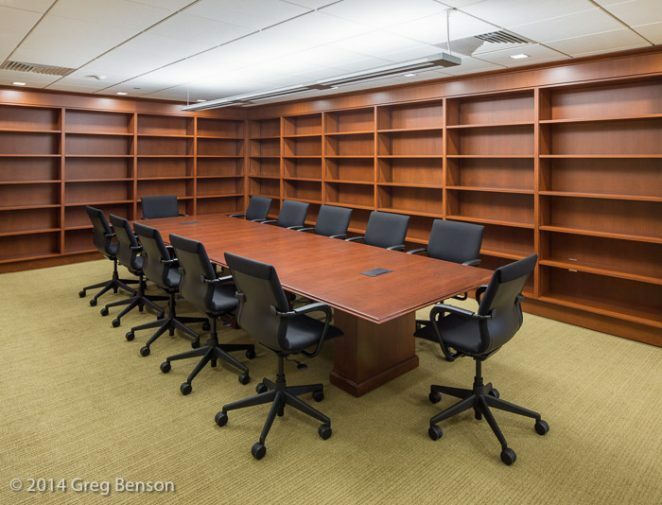 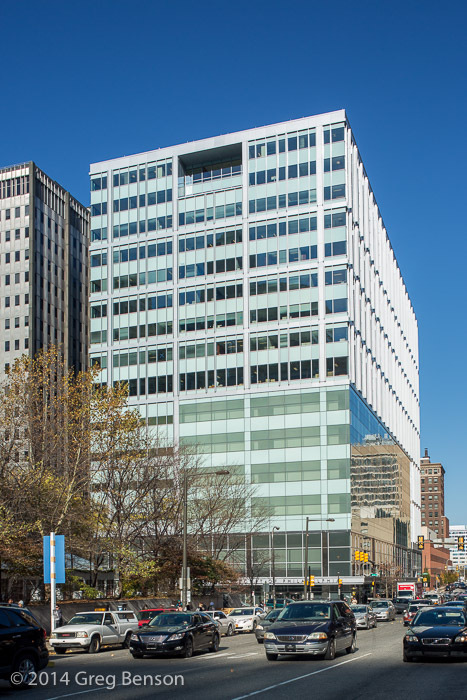 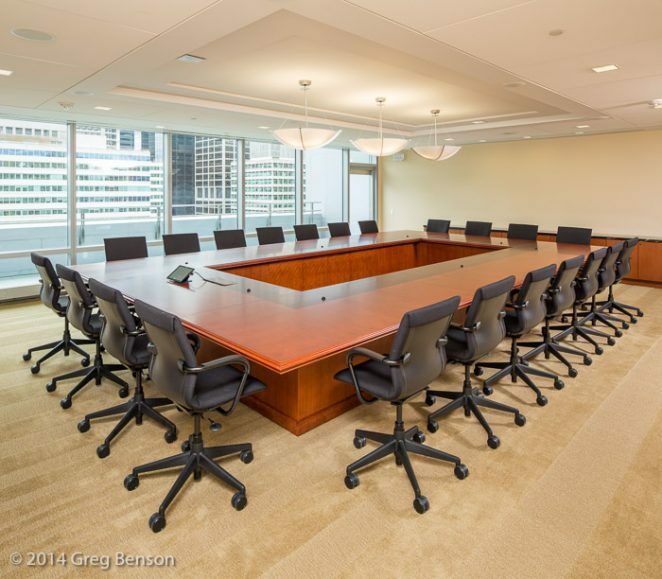 As the Interior Architects, Camille Peluso Architects,LLC collaborated with our partners to create the new 15 story courthouse in the heart of Philadelphia. 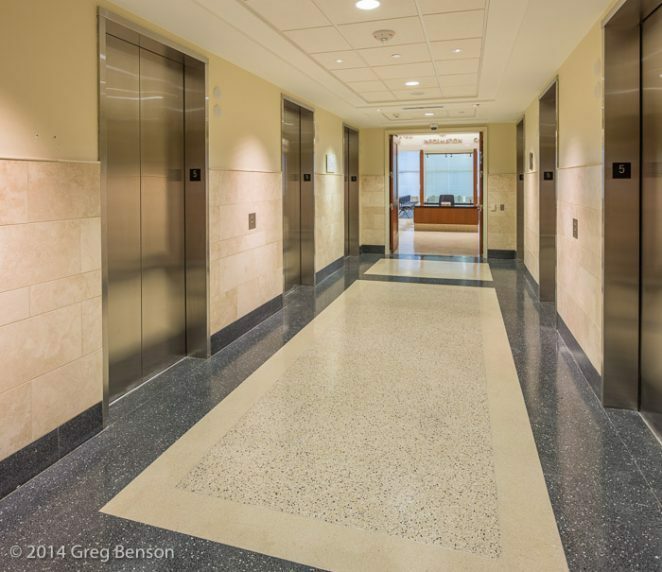 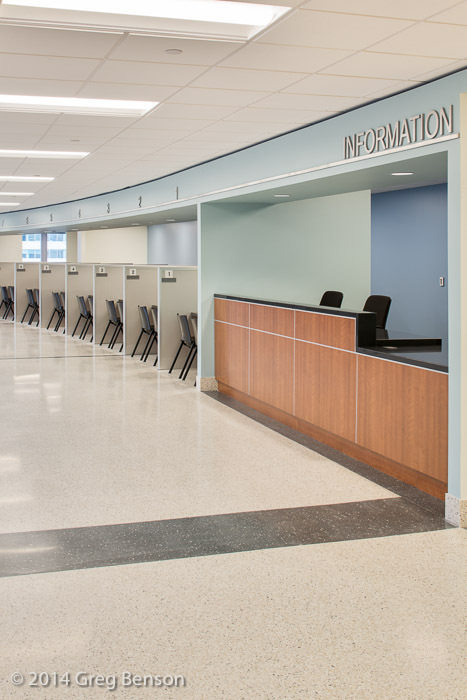 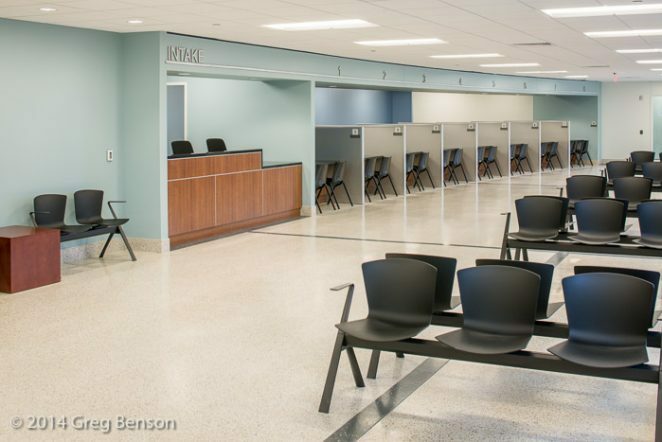 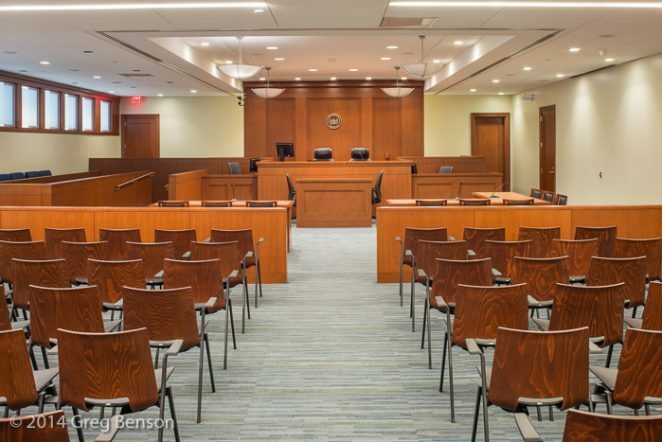 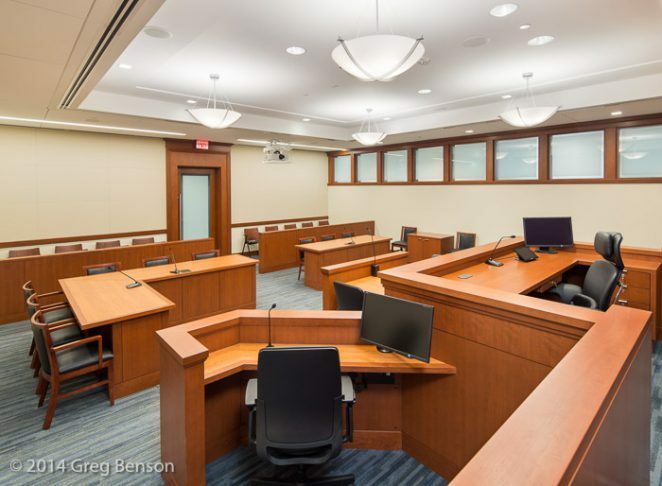 Generating the courtroom designs, judicial chambers, and planning all administrative and public access floors Creating a welcome environment sensitive to the needs of the court and those they serve.